It started with the nametags. Each nametag showed the person’s name, a flag of their country and their ministry. These plastic-covered nametags hung around the necks of every participant, reminders of where each person came from and what was represented. The Agape Europe family is so big that nametags were a necessity. Who is that man with the glasses and bushy eyebrows? Where are those teenagers from? Who else around the world might be from my ministry? At first, the nametags were necessary. Later, these accessories blended in. Each person wearing a nametag was a family member, someone somehow connected with Agape Europe. 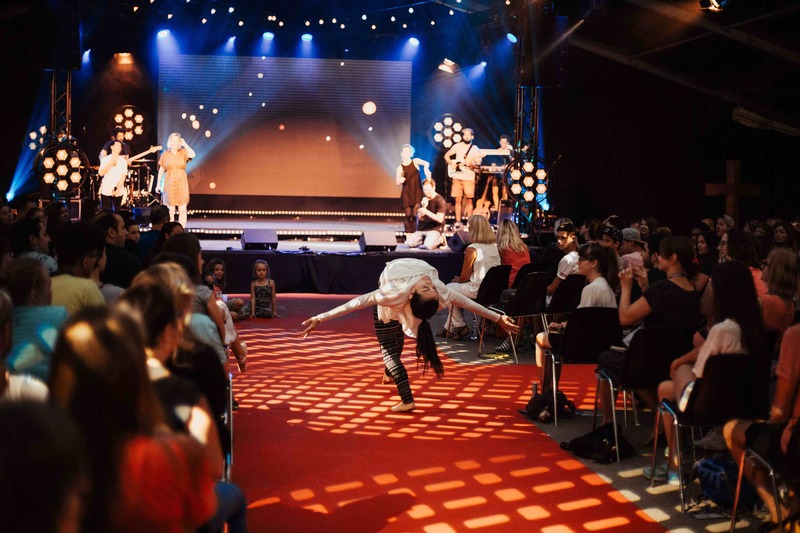 At the Agape Europe Family Gathering, the 1200 attendees displayed a remarkable camaraderie, singing together, laughing together and talking a little too late into the night with the Swiss mountains as their backdrop. Plans were made. Friendships formed. Ideas spread. The construction university campus in the outskirts of Sursee, Switzerland, with its monstrous stairways, was a teeming “city” of Agape people. Clusters of teenagers spent time together, as part of the SummerSHINE program. Their music boomed through the large doors. 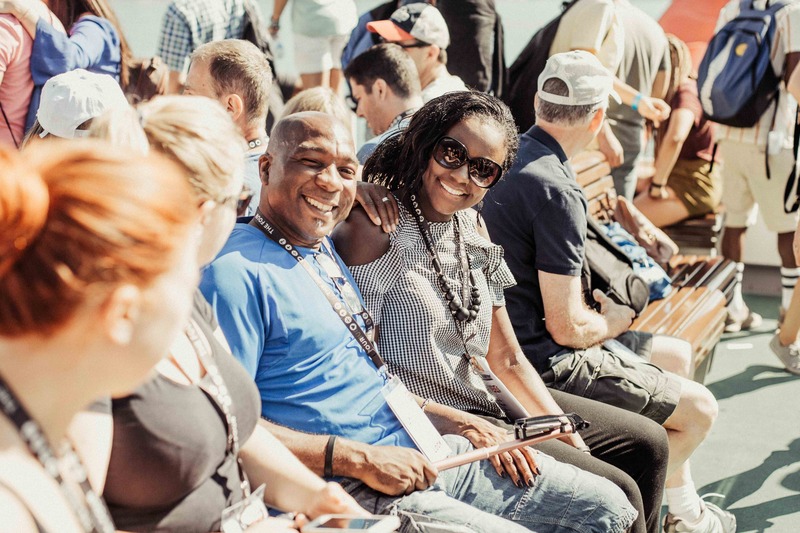 They took risks and trusted God during outreaches in Lucerne and Sursee. Meanwhile, in a large outdoor tent, the majority of the adult and student participants gathered to hear from speakers on a variety of topics. Andreas “Boppi” Boppart urged people to have bold, radical faith. Gabi Wentland, founder of an anti-human-trafficking non-profit pointed to the wholeness to be found in Christ. Liz Dickson highlighted God’s worthiness of worship. John McNeill spoke of the critical need for unity and collaboration in ministry. Theologian Stephen Gaukroger provided a Biblical framework for Agape’s strategic focus on 100 cities. Javier Garcia shared his dreams for Agape Europe. As bags were packed and planes were boarded, these 1,200 workers of the field embarked to their countries. In the end, the nametags were the gateway to God’s next big—or small—step. They were small tokens of dreams and aspirations, and the hope of more nametags for more workers the next time the Agape Family gathered again. What was the most significant moment during the Family Gathering for you? Let us know in the comments below. Thank you for lovely Look 2018 photos! Are we allowed to use them in our printed materials (= Annual Action report 2018)? I´d be interested in using photo DSC_6455.jpg, where there are Finnish participants.